Deciding to back up your data is the first step to ensuring your important photos, documents and files are protected against loss or damage. 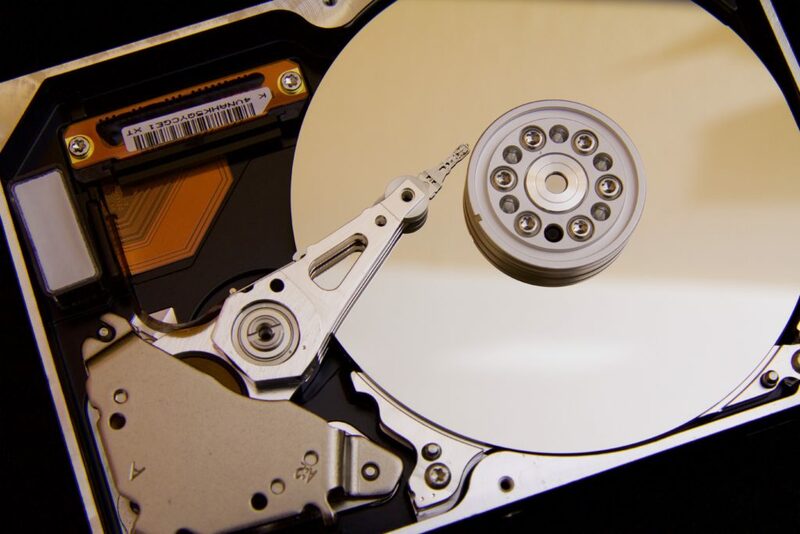 How you approach backing up that data can increase that protection your backup plan provides. Most tech experts will recommend you follow the “3-2-1 backup strategy”. To summarize the strategy, you ensure your data is protected by having at least 3 copies, in 2 different formats, with 1 of those copies off-site. When we talk about 3 different copies, we mean 3 totally different devices. It may feel like you’re being safe by having another copy of a file in a different folder on the same hard drive, but should that drive fail, you’ve lost all of those files. So keep a copy on multiple devices, whether that’s another computer, an external hard drive or online backup service. You’ll also want to have those copies on at least 2 different formats. So, if you’re backing up files to burned CDs or DVDs, you’ll also want to use an external USB hard drive. This helps prevent an problem that might corrupt one format from killing all of your data. Finally, it’s important to keep 1 copy off-site. This prevents fire, flood or theft from affecting all the copies of your important data in your house or place of business. There are plenty of online options to choose from. Depending on the amount of data you have, there are even some free options, as well as paid cloud-based services with extra features and storage.